Keeping on top of our ever-busier lives means it can become harder to retain and recall every little piece of information we are bombarded with on a daily basis. That is why we have formulated mental clarity information retention. It is specifically designed to help your attention to detail as well as retaining and recalling information faster. At the heart of this truly unique formula is ksm 66 a highly concentrated ashwagandha extract, that preliminary research suggests helps to support memory and mental clarity. 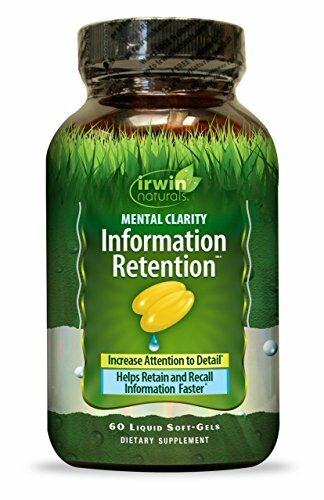 Combined with other herbs, mental clarity information retention can increase attention to detail and helps retain and recall information faster.